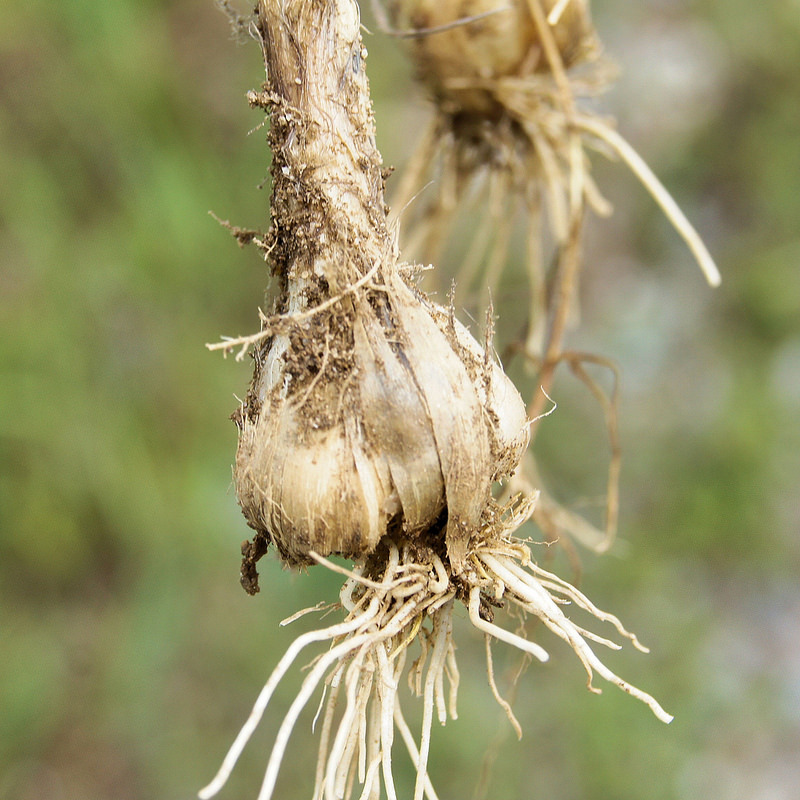 Field Garlic in Anne Arundel Co., Maryland (6/20/2012). Photo by Bill Harms. 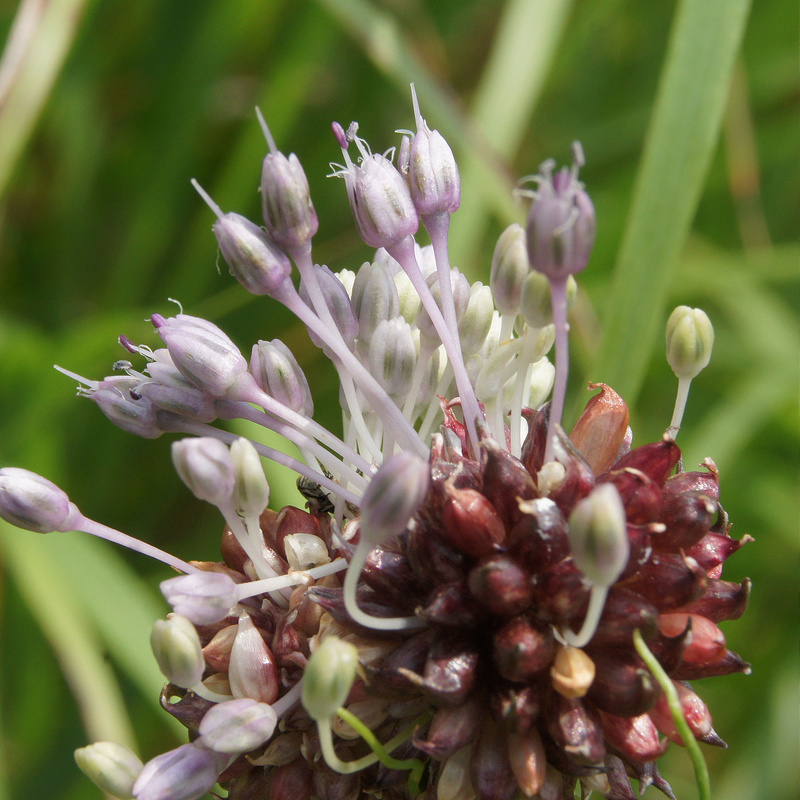 Field Garlic blooming in Anne Arundel Co., Maryland (6/20/2011). Photo by Bill Harms.